Derek McCorkell is a Singer and Songwriter based out of Minnesota, but that's not where he originated from. Listen to his music, and his origins become clear almost immediately -- the lilt of the Irish brogue shines through magnificently. Derek is an accomplished multi-instrumentalist with a vocal style reminiscent of Davy Arthur of Davy Arthur & The Fureys fame. 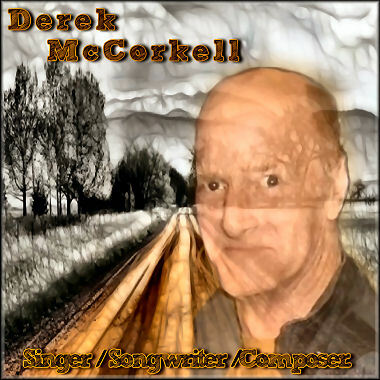 Though Country music is Derek's primary genre, he writes and composes in many other genres that can be found here on Audiosparx. Have a listen, and enjoy!